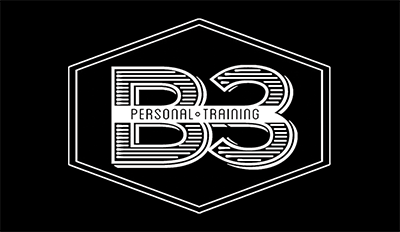 There’s training, and B3 Personal Training. Our science-fueled approach plus your commitment means goals get met. I started working with Brent because I had “fallen off the exercise wagon” and needed to get motivated again. Brent challenged me to keep doing more than I thought my body could and I’m very thankful that he did. After working with him for only 3 months my body is stronger and leaner making my clothes fit so much better! Although I can’t say that I love working out, the results I achieved with Brent’s individualized program have kept me motivated to continue. You won’t be disappointed with your Body By Brent! Fill out this form and a fitness professional will contact you to schedule your visit and begin your B3 experience!